I Bet My Life, the lead single off new album Smoke + Mirrors, is a triumphant song that bears all the traces of the new alternative formula. In a world where any teenager with a webcam can become a rock star then a has-been all in the space of a few months, Imagine Dragons are a refreshing return to the tried-and-true traditions of great rock and roll. In fact, rather than posting a video to Youtube or participating in the conveyer belt competitions of talent shows, these guys owe their initial exposure to a last-minute gig at the 2009 Bite of Las Vegas Festival, when Train's frontman fell sick just prior to the band's set. Imagine Dragons were called to fill in and they performed to a crowd of more than 26,000 people, to much critical acclaim. 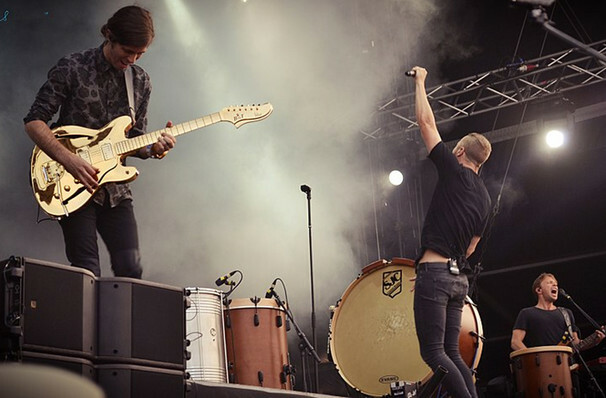 Las Vegas-based indie rockers Imagine Dragons formed in Utah in 2009. Like their desert-born stadium rock contemporaries The Killers, Imagine Dragons blend engaging, synth-based dance-pop with emotionally charged, Brit-pop-inspired alt-rock. Citing the likes of Arcade Fire, Nirvana, Muse, The Beatles, Paul Simon, and Harry Nilsson as some of the band's key artistic influences, lead Dan Reynolds credits acts like Foster the People and Mumford & Sons for leading the way to bring alternative pop music to its new level of recent commercial success over the past five years. Sound good to you? Share this page on social media and let your friends know about Imagine Dragons at The Chelsea. 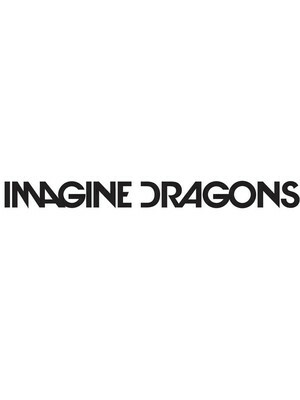 Please note: The term The Chelsea and/or Imagine Dragons as well as all associated graphics, logos, and/or other trademarks, tradenames or copyrights are the property of the The Chelsea and/or Imagine Dragons and are used herein for factual descriptive purposes only. We are in no way associated with or authorized by the The Chelsea and/or Imagine Dragons and neither that entity nor any of its affiliates have licensed or endorsed us to sell tickets, goods and or services in conjunction with their events.